"What I learn today doesn't make yesterday wrong, it makes better tomorrow." A classroom is a learning space, a room in which both children and adults learn about things. 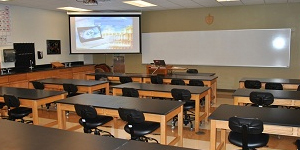 Classrooms are found in educational institutions of all kinds from preschools to universities, and also in other places where education or training is provided such as corporations, religious and humanitarian organizations. The classroom attempts to provide a space where learning can take place uninterrupted by outside distractions. All the classrooms in our school are spacious, safe, secure, child-friendly and well ventilated. 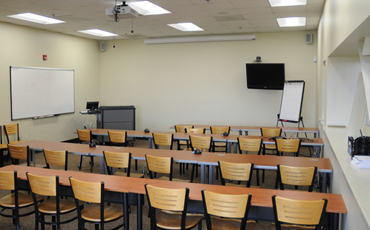 They are equipped with individual desks, chairs, smart boards and CCTV surveillance.